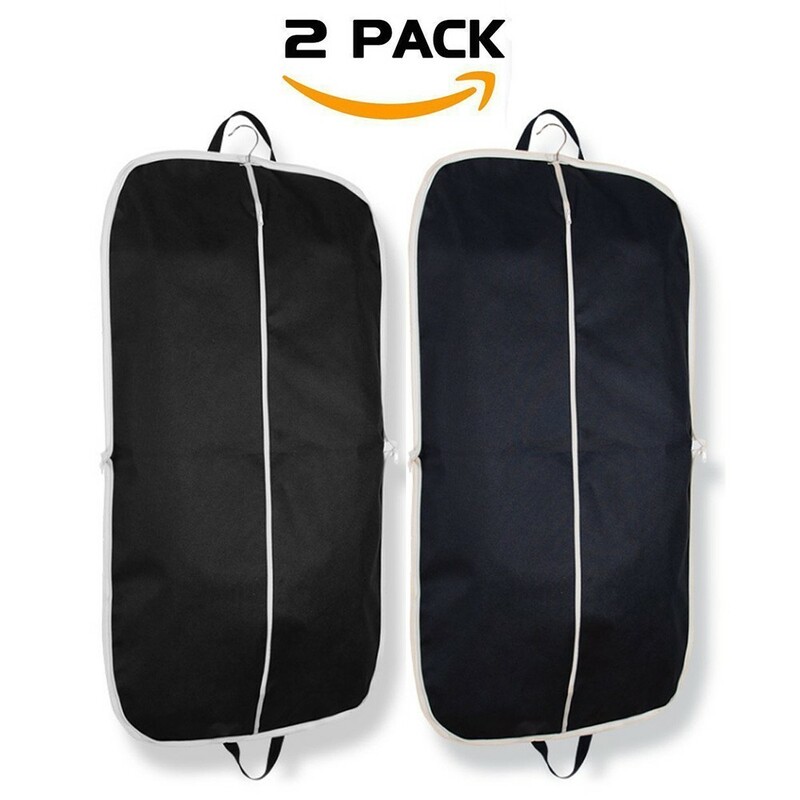 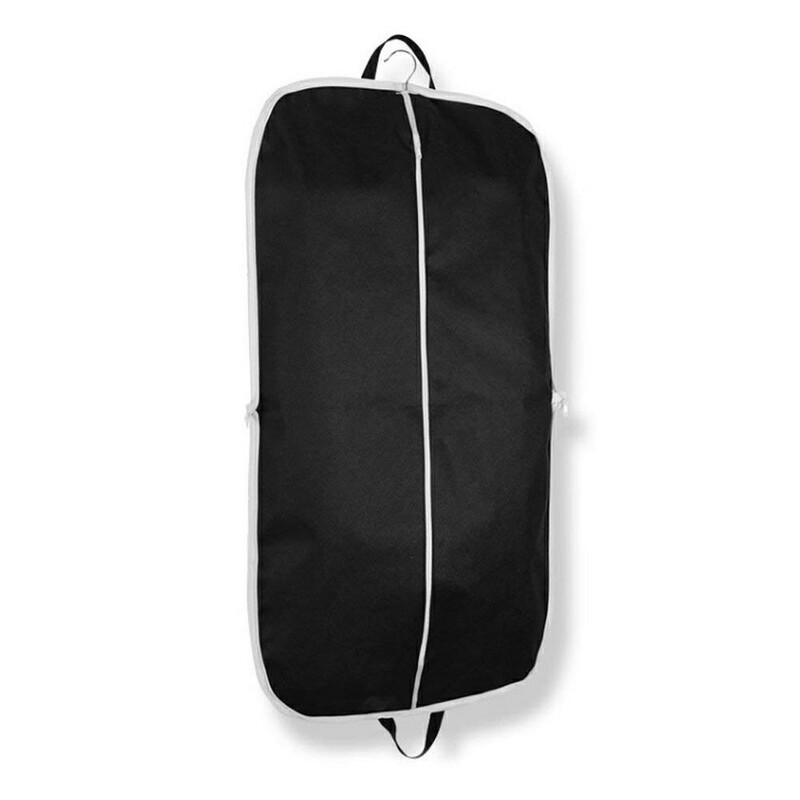 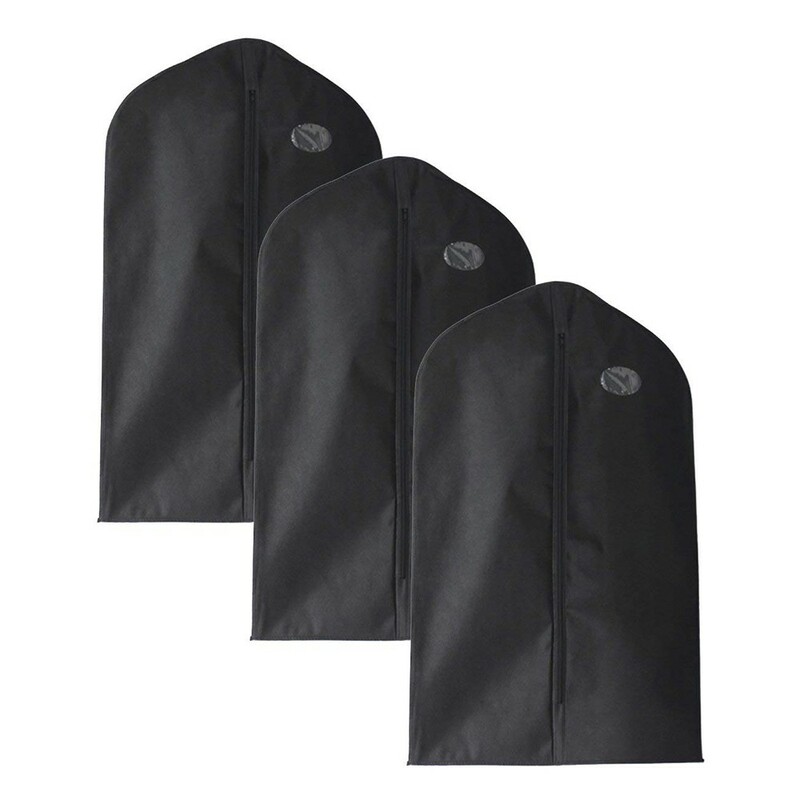 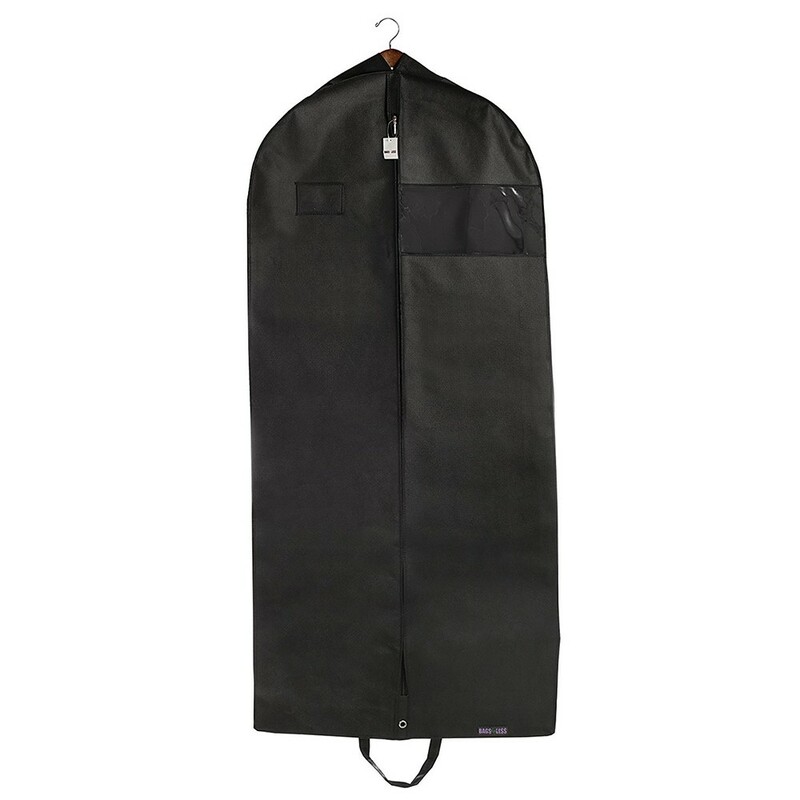 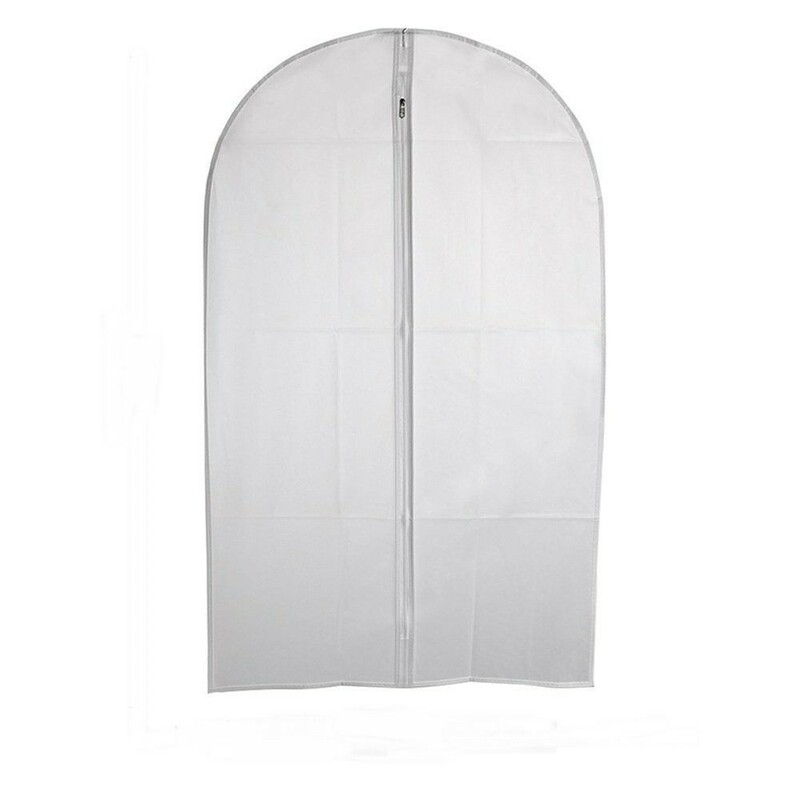 This amazing travel garment bag for suits and dresses is made of rip resistant, water repellent, soft and breathable material. 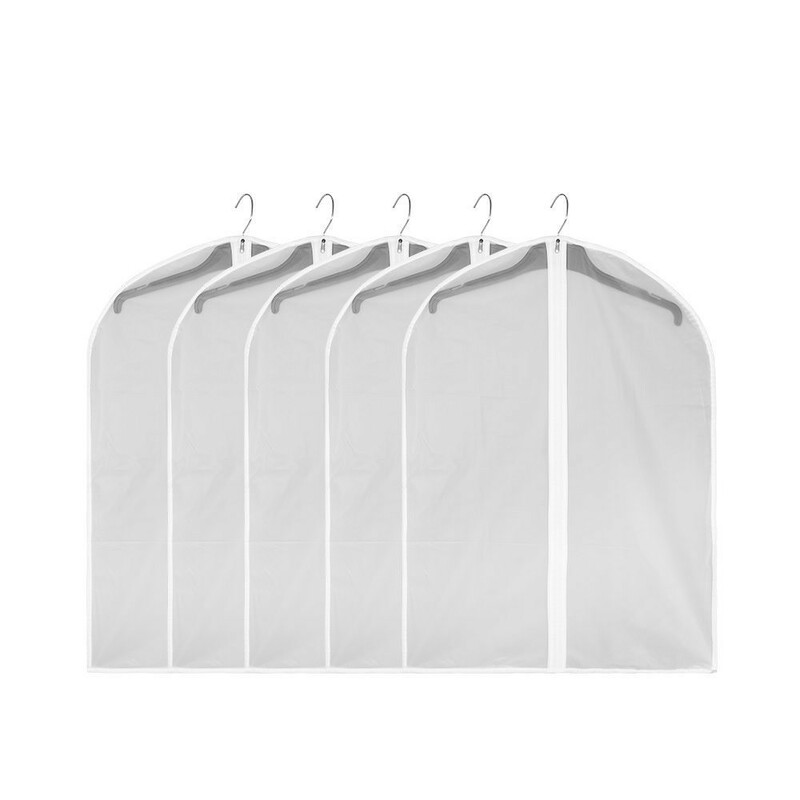 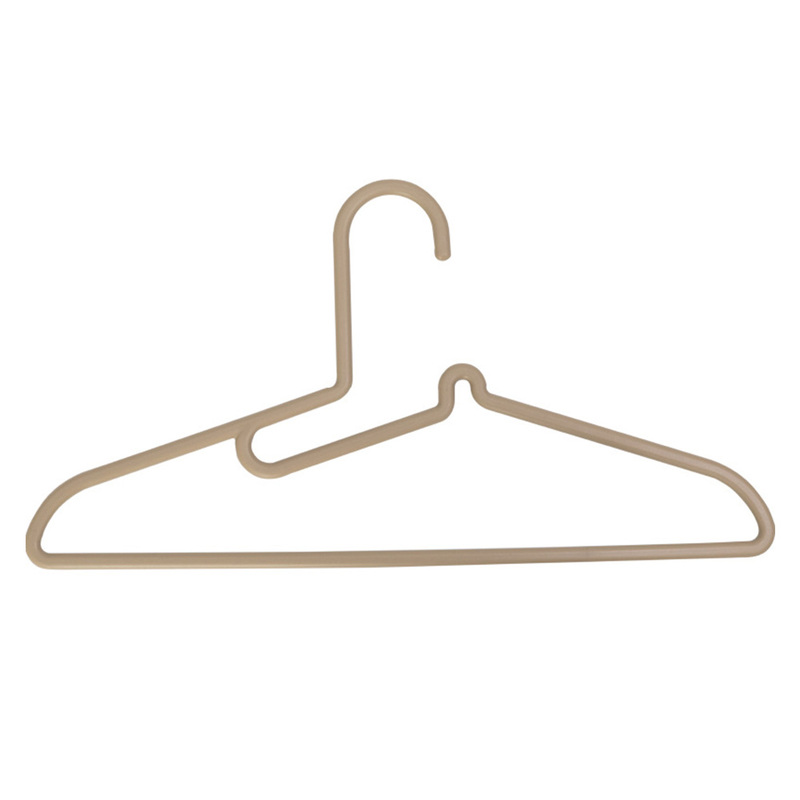 It is built to last and it promises to protect your garments at all times. 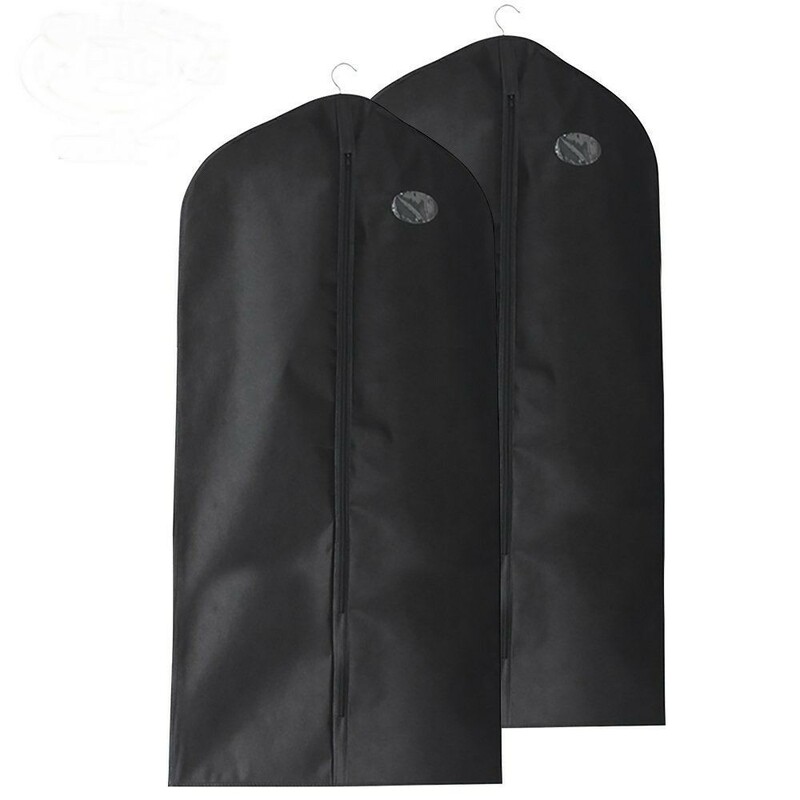 resistant, which offers your garments fully protection. 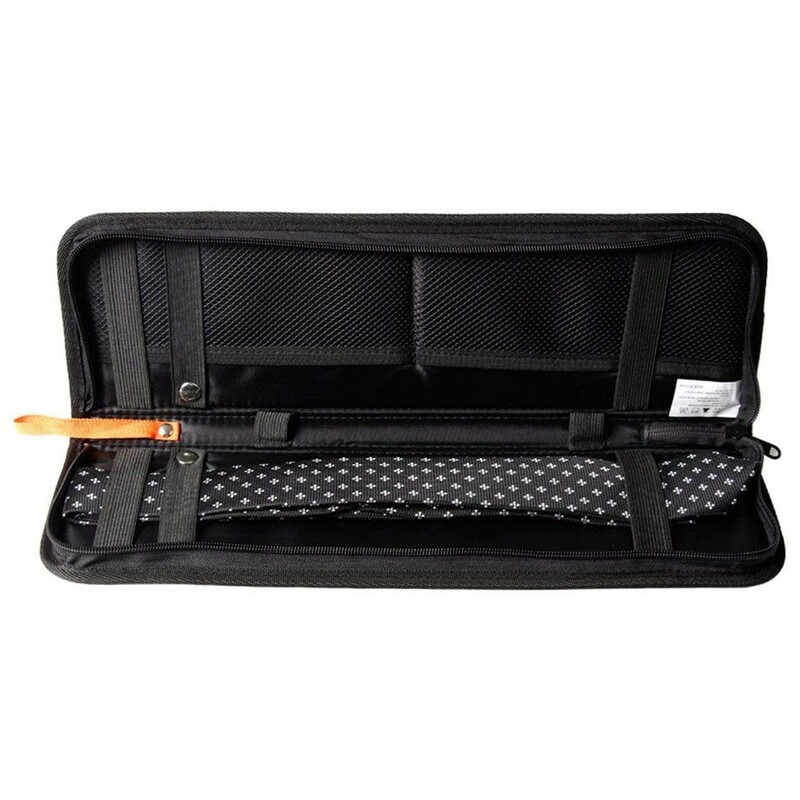 It’s lightweight & portable as well, easy and convenient to carry for traveling or business trip. 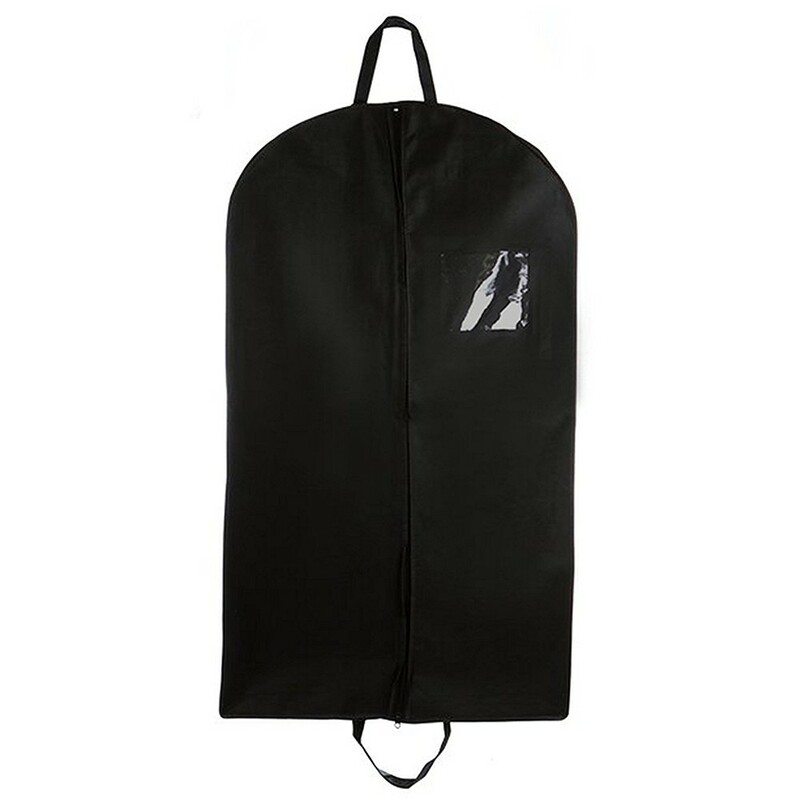 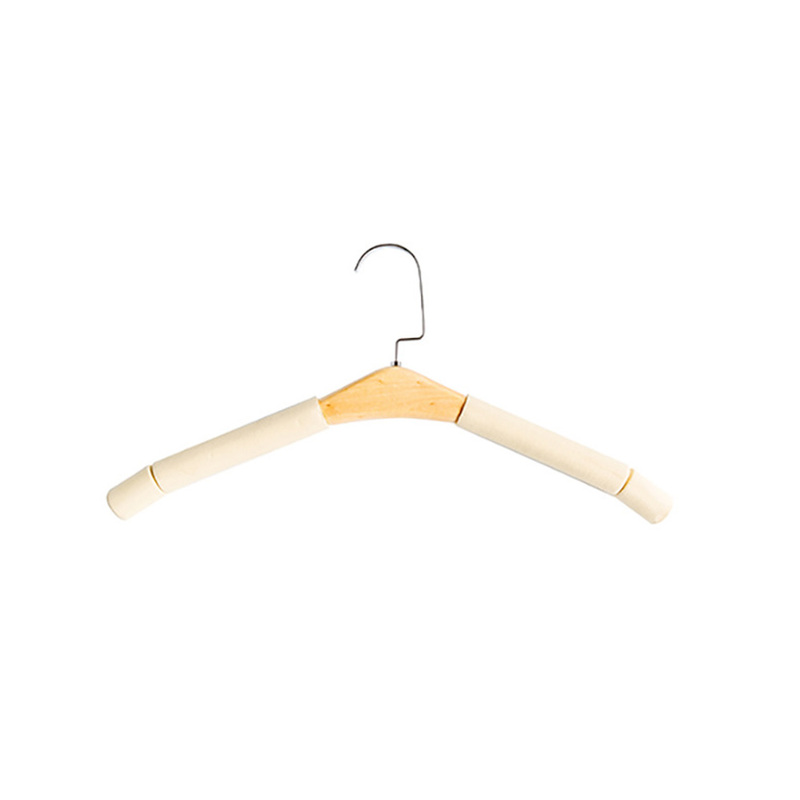 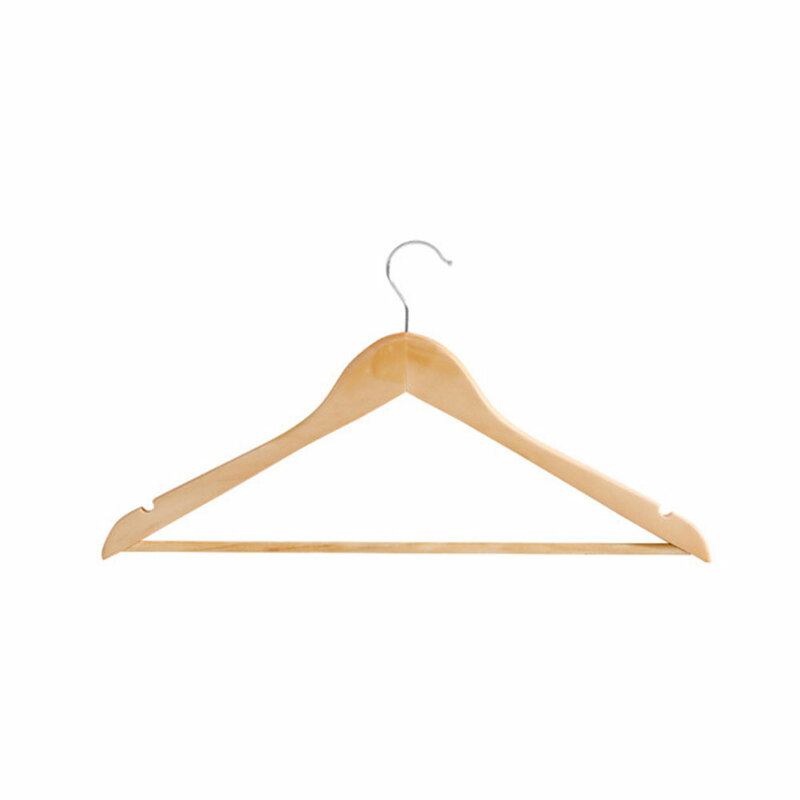 It is built to last and it promises to protect your garment at all times. 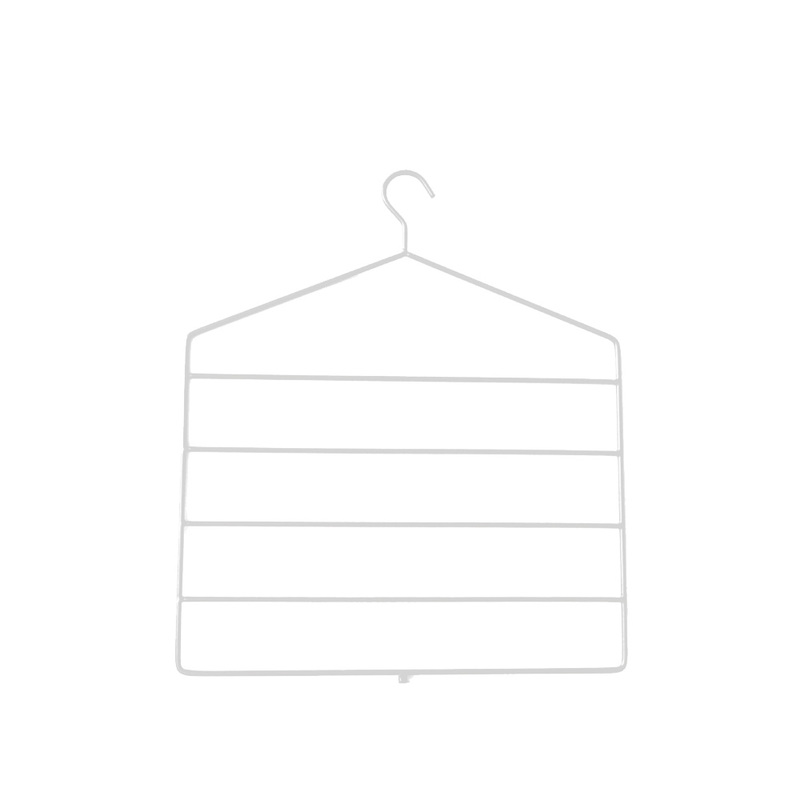 Excellent condition of your garment always can be.